Available now from Thermon Australia , crankcase heaters are a fast, simple and effective way to extend refrigeration compressor life. These crankcase heaters overcome one of the leading causes of compressor burnout by keeping the crankcase oil warm enough to work effectively, and as they are self regulating these crankcase heaters also keep oil from becoming too warm to prevent damage to the cable. Crankcase heaters incorporate a self regulating polymer core that controls its heat without a thermostat. 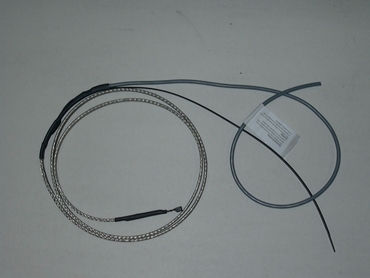 Over heating is avoided by cutting back heat output at the point the cable touches or overlaps itself, or by reacting to changes in ambient temperature. These crankcase heaters are jacketed with a thermoplastic sheath that resists abrasion is resistant to the effects of most chemicals. Each unit has an operating voltage of 120 / 240 VAC and is completely self contained, meaning a reduction in time and materials wasted during installation.